The only thing certain about today's economy is that it is uncertain. While things look relatively stable now, no one can guarantee what the next few years will bring. Fortunately, you don't have to give up on the home of your dreams because of a fluctuating economy. Here are four steps you can take to make sure your money – and your house – are safe regardless of the state of the economy. The magic number for down payments has been established at 20% of the home's value. Often, though, new homeowners will put down a much smaller amount. If you can't afford a down payment of at least 5% of the home's value, you may not be ready to buy a house. Having little or no equity in a home could mean taking a loss should you need to sell it. It's best to buy a house that comes in well under your approved mortgage limit. This will keep your mortgage payments from dwarfing your monthly budget. Also, if the economy worsens, you'll have a smaller mortgage payment to scrape together each month. A sturdy roof. A flimsy roof can bring expensive repairs. If you don't mind replacing the roof, use it as a negotiating point for a lower price. Strong structural components. Don't be fooled by a fresh coat of paint. Check beneath the surface for strong pipes, wiring and insulation. Overall functioning of the home. Try out everything! Open doors, turn on faucets, flick light switches, and flush toilets. If you find any major problems, rethink your decision to buy this home. Don't mind a handful of minor repairs? Use these as a negotiating point. Don't forget, the Mortgage Loan Officers here at US Community Credit Union are ready to help you. Learn about our fantastic programs on home loans and mortgages before you start your search. We'll help you with the finances as you find the home of your dreams! 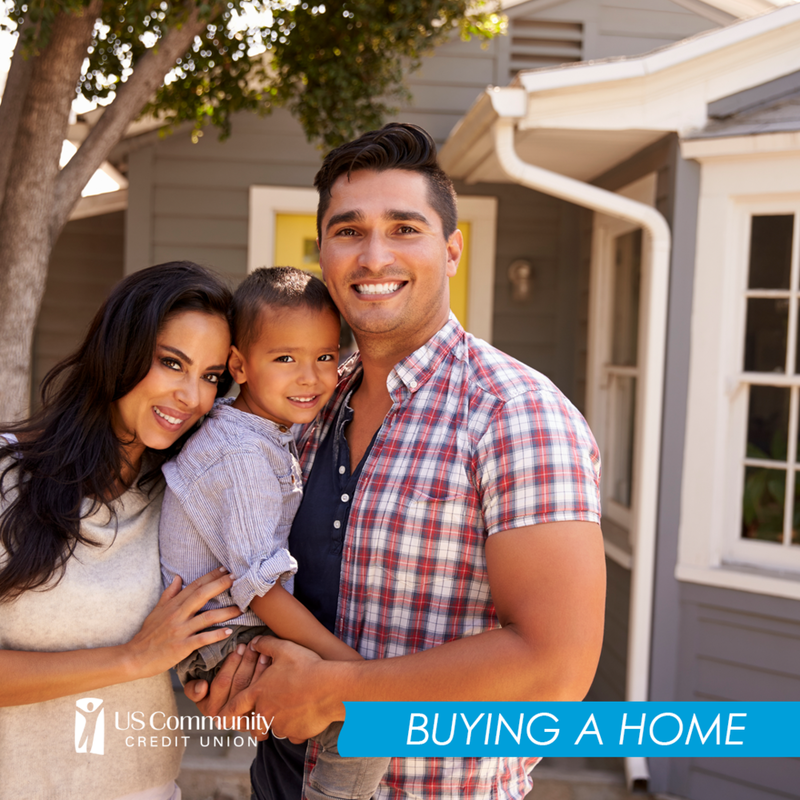 Your Turn: Are you a new homeowner? What did you wish you'd known before you started on your search? Share your wisdom with us on Facebook!